Try the free anyoption™ state-of-the-art binary options mobile trading app today to earn extra money trading 100s of assets anytime, anywhere. Regulated with CySEC since anyoption pioneered the binary option industry in 2007 – this app enables novice and expert traders to take advantage of unfolding events to trade stocks, currency pairs, indices and commodities for earning potential returns beyond 80%. Once you join you’ll get complete access to anyoption’s wide-ranging online platform. anyoption’s web-based trading platform has additional advantages that will assist you acquiring the materials you need to assist your trading capabilities. Successful traders use our platform’s resources to get actionable tips. Binary Options – anyoption is a mobile version for the leading trading service anyoption.com. 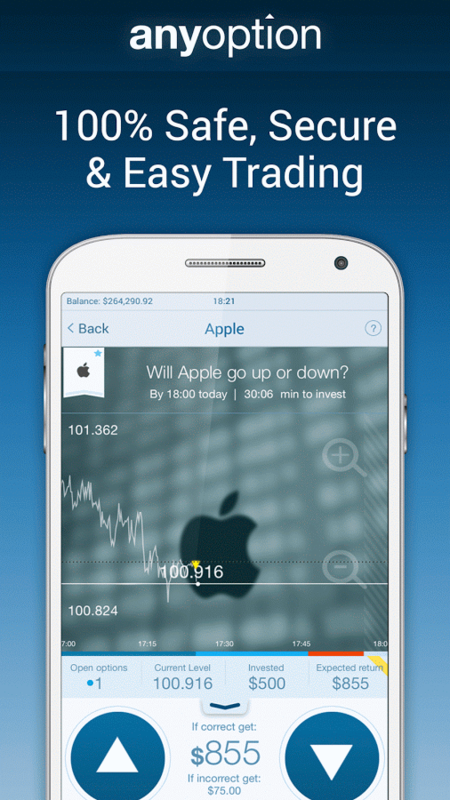 The award-winning trading app is offering new, interactive trading products that promises the ultimate trading experience with over 150 global and local assets including stocks, commodities, indices and currency pairs. The registration process is easy and opening an account is free of charge. They also offer fast payouts with 24 hour withdrawals on all your profits. If you are not quite ready to open an account, you do have the option to try the app first. Browse the layout and view commodities, currencies, stocks, etc. As you select what you would like to view on the side menu, you can see more details about it in the main menu. Viewing the live graph of activity, slide down the tab to see specifics like symbol, expiry type and trading time. It is a dashboard full of information at your fingertips all on your mobile device. I myself am not that familiar with trading, especially binary options, but what I found with Anyoption is the service guides you so you can feel comfortable that you know what you are doing. 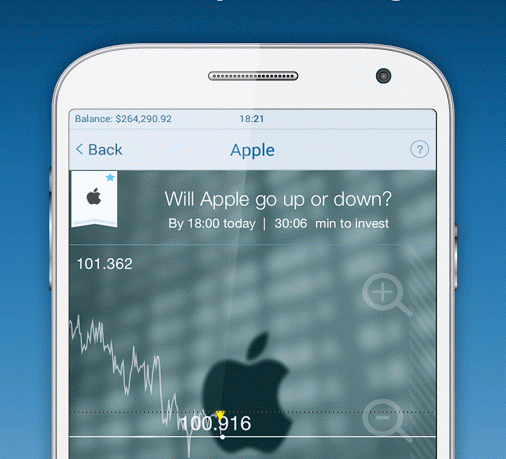 The service aims to help anyone trade, and that is apparent in the design of their app. The navigation is clear and easy to use. Though there is a lot of information to see within each section, it is organized so you can easily find what you are looking for. Additional helpful tools like training features are also available on their website so you can get assistance when needed. 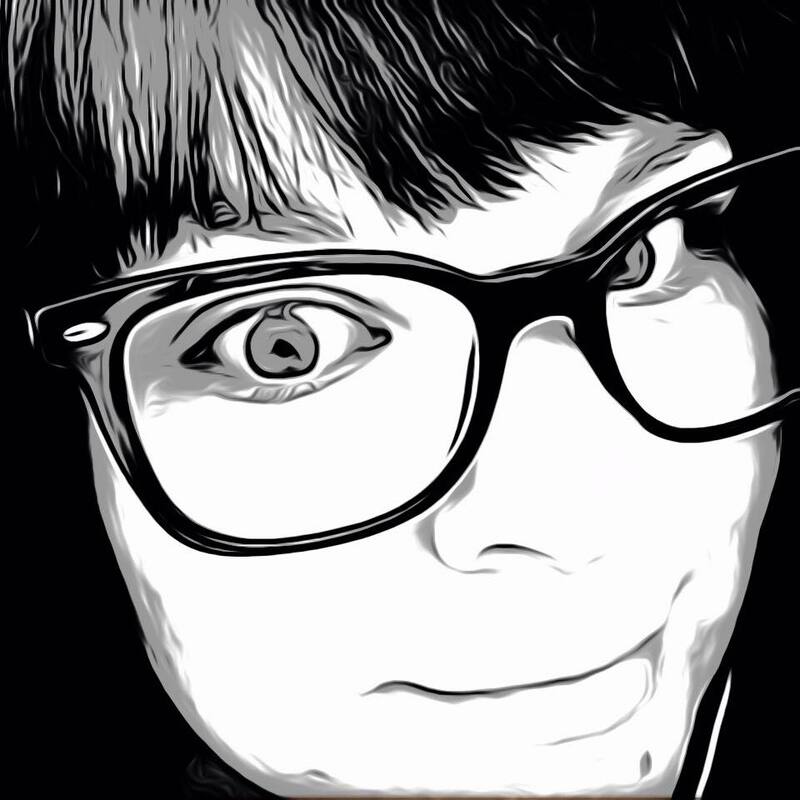 Login to anyoption.com, for more resources. One note, Anyoption services are not available in all areas. For traders on the go, Binary Options – anyoption has designed the perfect tool for your mobile device. The app is available now for free in the Google Play store and can also be found for iOS in the App Store here.